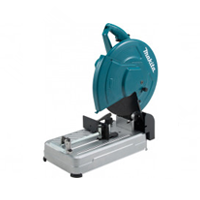 ToolsToday.co.uk supply an extensive range of all types of power saws including circular, reciprocating, mitre & chop for both DIY & professional use. 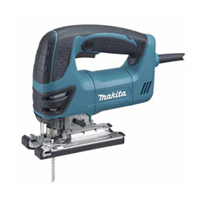 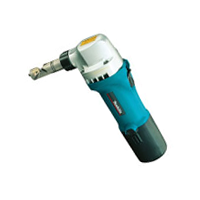 Top brands like Makita and SIP are available. 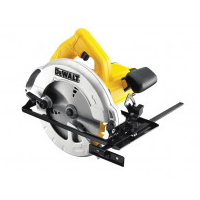 Browse our collection of power saws. 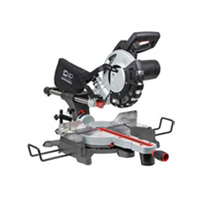 We have every type of power saw you could need. 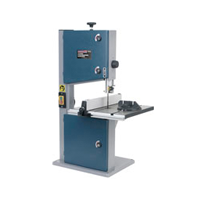 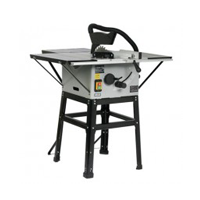 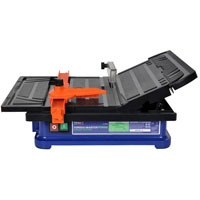 Jig saws, circular saws, mitre saws, band saws, table saws and more. 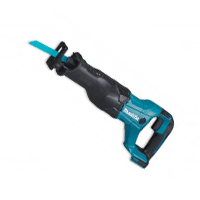 ToolsToday.co.uk believe in delivering quality tools, we sell all the top brand names in power saws such as, Dewalt, Makita, SIP, Sealey to name a few, browse our range and don't hesitate to call us if you can't see what you need.